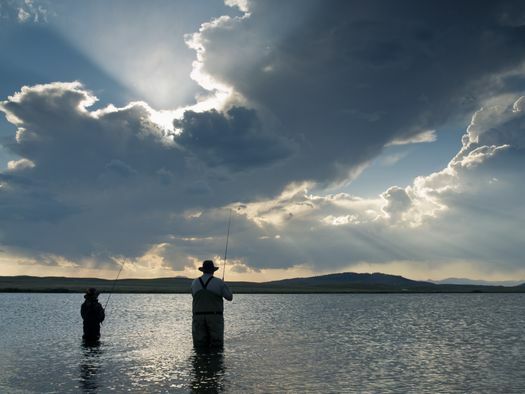 Every vacation to Colorado is an adventure, but have you wondered which places offer the greatest opportunity for new experiences and lasting memories? Here are 20 of the most entertaining places to find Colorado vacation rentals and have the time of your life. 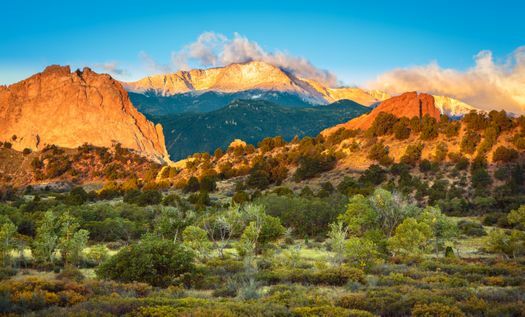 The hiking trails and stunning views make Colorado Springs a wonderful destination for hikers and nature lovers. For skiers and snowboarders, Aspen is a prime location in winter, but it’s also a beautiful place to rent a home for the summer. 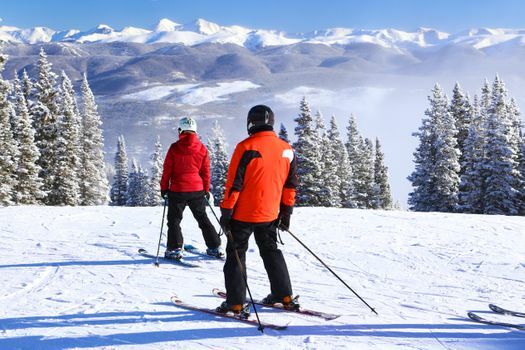 Another terrific spot for fans of winter sports, Vail and the nearby towns are situated close to runs suitable for any skill level, so bring the kids. 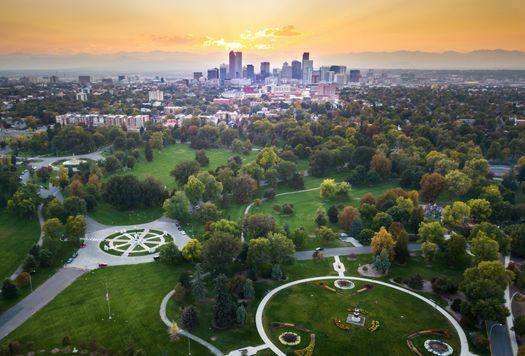 Get away from the rat race by vacationing in Boulder, where you’ll have plenty of opportunities to reconnect with nature. Stay in the capital of Colorado to be close to the action. Pristine slopes and picturesque hiking trails await adventurous vacationers in this stunning mountain range. 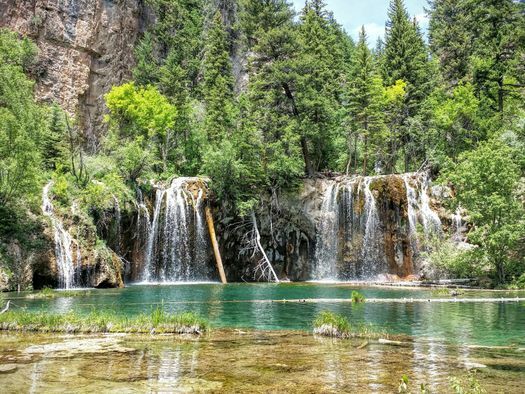 This area of outstanding natural beauty has everything from hot springs and hiking trails to the Glenwood Caverns Adventure Park. The historic mining town of Cripple Creek is now a hot spot for vacationers with an eye for adventure rather than gold. Georgetown, just 45 minutes from Denver, is another mining town steeped in history. There’s plenty to learn about silver mining at the museum and heritage center. 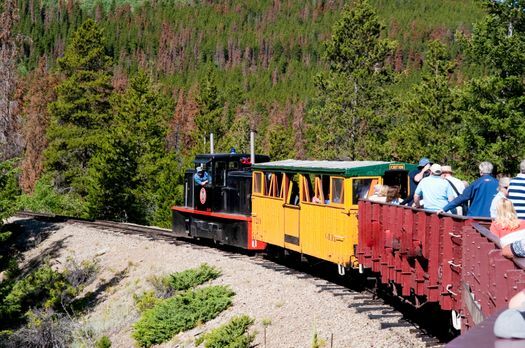 Stay in Durango and take the Durango and Silverton Narrow Gauge Railway to the old mining town of Silverton. Telluride offers all-year-round entertainment. Ski in the winter, and hike in the summer, but make sure you check out the art exhibits and restaurants too. Skiers are spoiled for choice in Colorado, but Breckenridge is a popular pick. When you aren’t on the slopes, there are fun and informative tours of the area to enjoy. For history buffs, a stay at Golden is the golden ticket. There are nine historic districts to explore in this former gold rush outpost. Want to stay in a rental surrounded by vineyards? 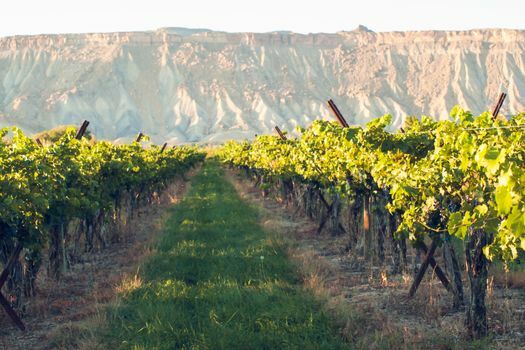 Palisade is the answer at gorgeous wineries like Gubbini Winery, Talon Winery and Graystone Winery. Tucked between Denver and Boulder, Louisville is a classic American small town that offers a big welcome to people on weekend getaways. With rolling dunes and stunning vistas, a stay at Mosca is an opportunity to lose yourself in the wonders of nature. 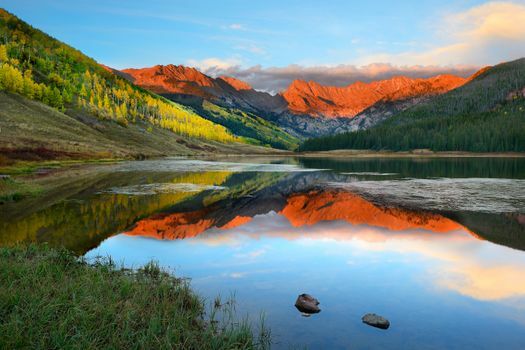 Get back to nature by pitching a tent or renting a cabin close to the Rocky Mountain National Park. 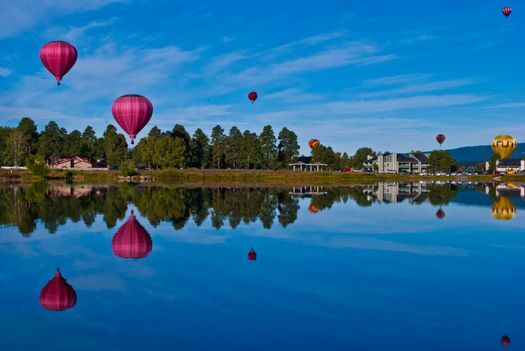 Like many Colorado destinations, Pagosa Springs offers year-round entertainment with a focus on adventures in the great outdoors, including swimming, boating and fishing. At Manitou Springs, take a ride on the world’s highest cog train, go white water rafting, or tour the Manitou Cliff Dwellings. No two stays need ever be the same.